Smart Tools for Life provides memorable and engaging books and music for young children that enhance their “smarts” for problem-solving, empathy, and compassion, and sink deeply – for life – into children’s hearts and minds. WILMINGTON, NC, March 20, 2019 /24-7PressRelease/ — Every day 44,000 people become refugees due to climate change, war, etc. Half are children. Incredibly, many people don’t care. When fear-mongering is rampant, and hatred of “the other” is being modeled from the highest levels of government, what are we teaching our kids? Creating a compassionate point-of-view toward others and stimulating kind actions by children is a clear solution. One organization, Smart Tools for Life, has a unique and powerful way to implement that solution. 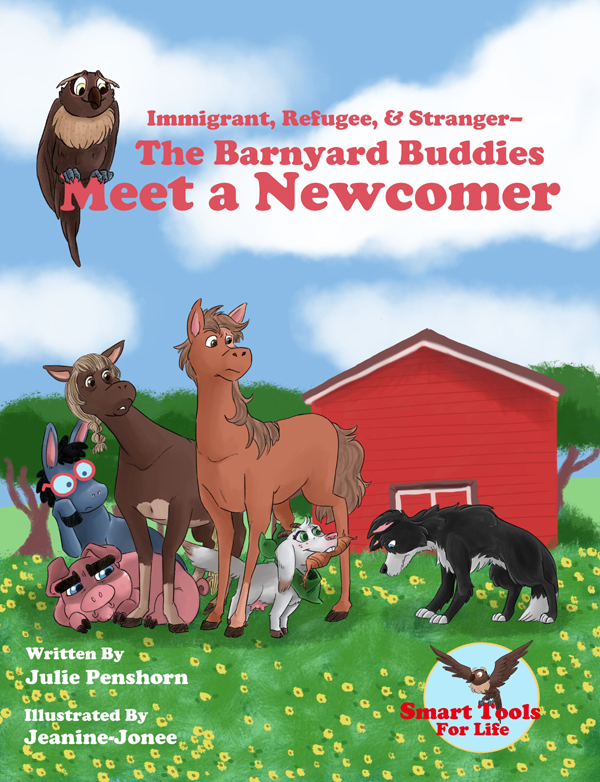 Their new kids’ book, ‘Immigrant, Refugee, & Stranger — The Barnyard Buddies Meet a Newcomer’, inspires kindness toward newcomers, including the new kid in school, as well as immigrants, and refugees. Penshorn’s new children’s book addresses the challenges that newcomers have when entering communities and classrooms. Readers are moved toward thoughtful and compassionate action. Embracing and accepting new people has complications. 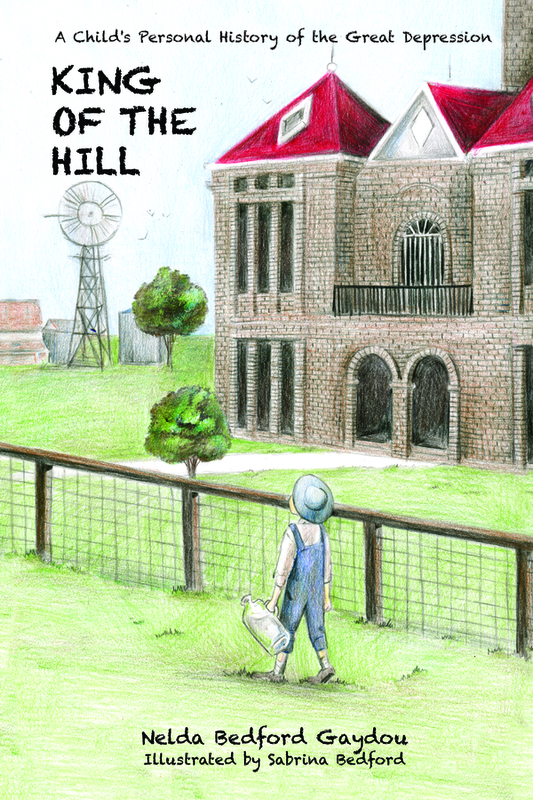 This story guides children to explore the questions around this topic. There are many opportunities for deep thinking and finding ‘compassion-smart’ solutions. The Global Giving fundraising campaign will help accomplish all of these goals in a number of ways, including providing no-charge print books and ebooks, readings at libraries, classroom visits and a number of marketing/outreach programs. The Global Giving campaign is available at https://www.globalgiving.org/projects/compassion-smart-education-immigrants-refugees. “This book is a great resource for families and teachers looking for materials that enhance decision-making. 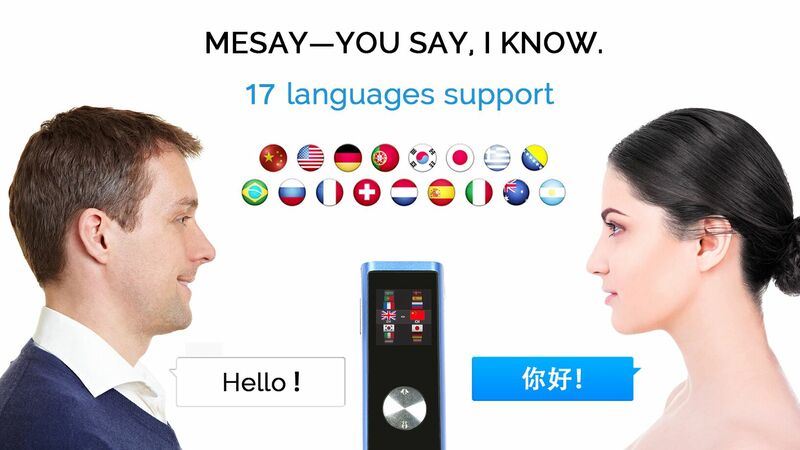 It supports teachers dealing with a new child in class, or perhaps immigrants, or refugees. We think these are critical discussions to have in today’s world,” said Rebecca Janke, M.Ed., the book’s content editor. Penshorn’s previous children’s book about peace, ‘I Can See Peace’, won the Human Relations Peace Book Of The Year Award in 2018. Penshorn also makes her books and music available for corporate sponsorships and as fundraising tools for like-minded schools and preschools. She asks that anyone who would like to learn more contact her by email. Julie is a the Director of the nonprofit, Growing Communities for Peace and champion of its Smart Tools for Life project. Penshorn co-authored a preK-3 curriculum on conflict resolution, complete with hands-on-learning tools, that is in use in over 13,000 locations. 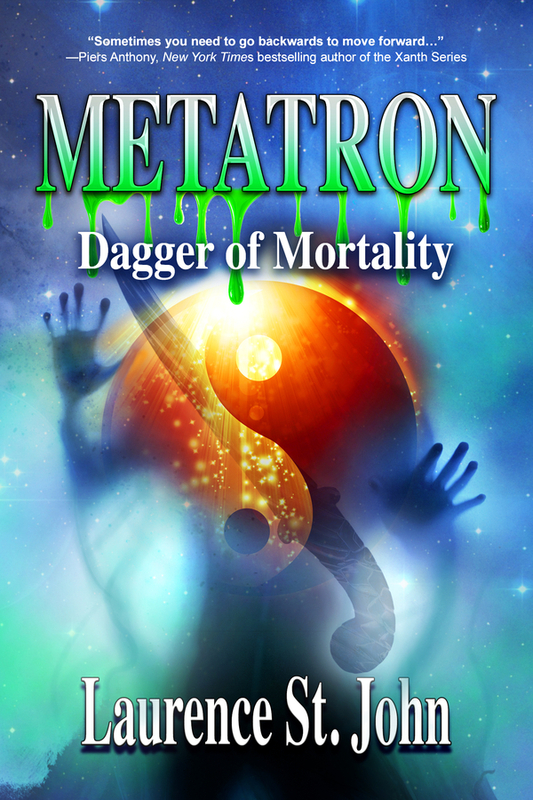 She now focuses her unique talents on children’s books and music and a blog-based approach to supporting peace literacy and building a culture of peace. Penshorn is available for media interviews and can be reached using the information below or by email at [email protected]. Donations are being accepted at https://www.globalgiving.org/projects/compassion-smart-education-immigrants-refugees. More information about the books, music and other products, including a video about the campaign, is available on the Smart Tools for Life website at https://www.smarttoolsforlife.com. Smart Tools for Life is an ongoing project of the nonprofit, Growing Communities for Peace. It provides memorable and engaging books and music for young children that enhance their “smarts” for problem-solving, empathy, and compassion, and sink deeply — for life — into children’s hearts and minds. It makes it easy to bring social skills for peacemaking, peacekeeping, and peacebuilding, to young children, thereby encouraging more harmonious, sustainable relationships with others and the planet. The organization’s materials are designed to develop peace literacy as they educate, entertain, and empower all those involved to strengthen families, classrooms, and neighborhoods. They also provide other teacher and parent education to support and maintain a culture of peace. Education or Entertainment? Experience Both!